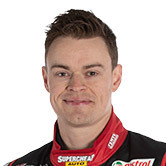 To the long list of V8 Supercar drivers who suffered injuries in 2015 you can now add James Moffat. Twelve months on Moffat has revealed he started the 2015 championship with a cracked bone in his right elbow suffered in a training accident on his bicycle. Moffat successfully kept the injury quiet in a year where a bunch of his rival drivers suffered high profile injuries on and off the track. 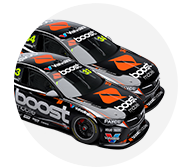 They included Chaz Mostert, James Courtney, Craig Lowndes, David Reynolds, Nick Percat, David Wall, Scott Pye, Will Davison and Jamie Whincup (snake bite pre-season!). Moffat’s accident happened on Beach Road, a legendary bicycle riding venue in Melbourne. He was riding with Nissan Motorsport team-mate Michael Caruso and fellow V8 Supercars driver Jack Perkins at the time. No other vehicles were involved in the incident. “I had a bit of a fall on the bicycle last year a few weeks out from the Clipsal 500 that set me back a bit,” Moffat told v8supercars.com. “I actually cracked a bone in the top of my elbow. The ironic thing was it was my right arm, but the left arm was the one that had all the skin torn off. Moffat had strong run at the 2015 Clipsal 500 despite the injury, denied a great finish in the Sunday mini-marathon after being innocently taken out in the Chaz Mostert/Jamie Whincup crash. “I had to take some pain killers and things over that weekend, but about a week out I was pretty nervous,” he admitted. “My movement was no drama but I just had no grip strength. The only thing that gave me a bit of trouble in the car was really quick corrections. 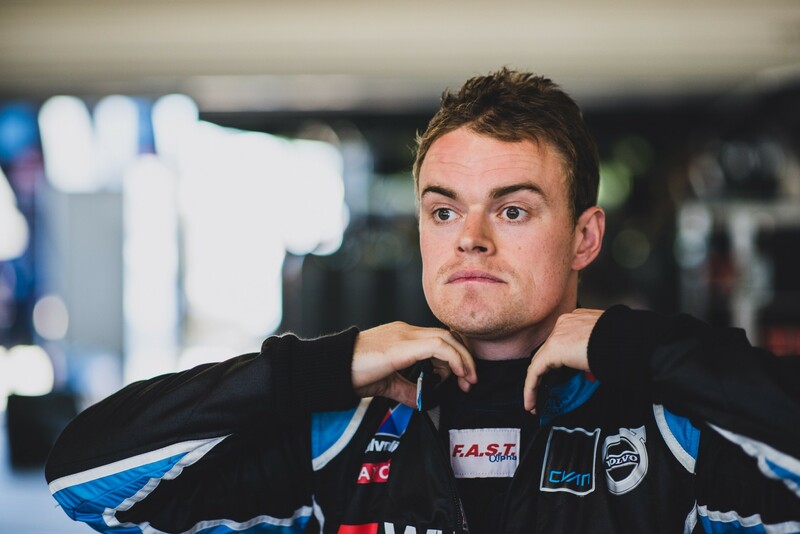 Moffat, who has swapped to Wilson Security GRM factory Volvo team for 2016, explained it was the inflammation around the joint rather than the break itself that caused the most pain. By the time he got to the second outing of 2015, the Formula 1 Rolex Australian Grand Prix, Moffat was back to full fitness. Moffat has had a frustrating start to his 2016 season with Volvo. He is still coming to grips with the S60 V8 and has also had some bad luck. Yesterday at Albert Park he finished 18th in the first race and retired from the second sprint with a bent steering arm.